Orrery model on decorative base. 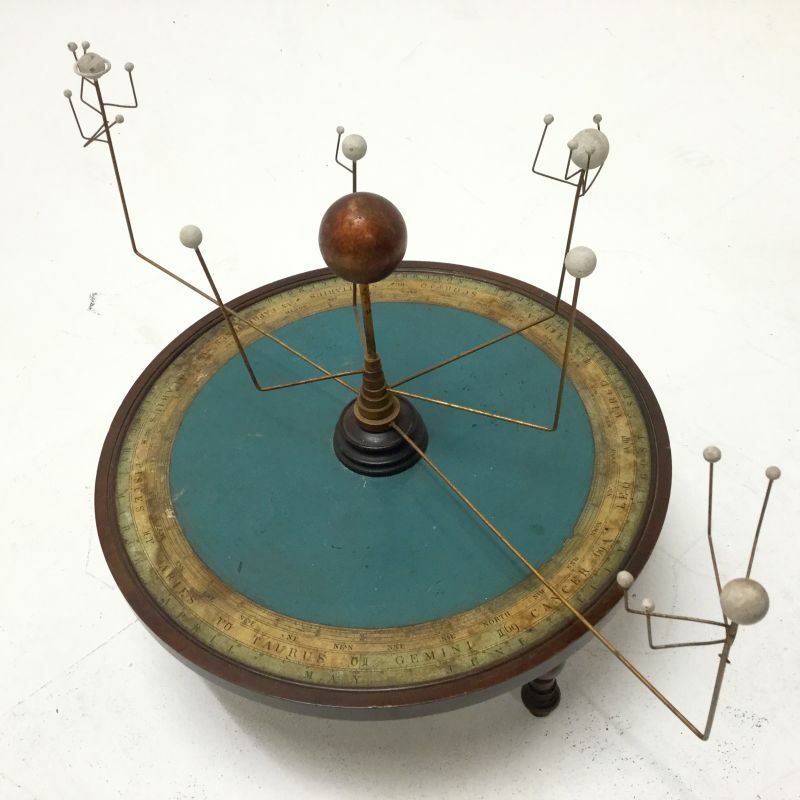 An orrery model on a decorative wooden base. 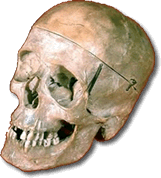 The model is 45 cm tall and the base is 50 cm wide.